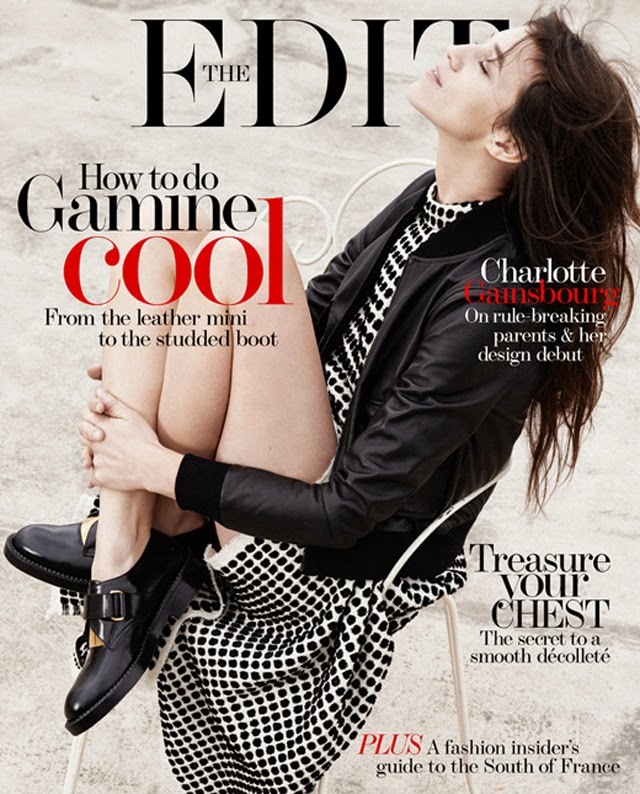 Net-a-Porter feature actress Charlotte Gainsbourg on their cover of The Edit this week. She has long been a darling of the fashion world - she is, after all, Jane Birkin's daughter- and this season she's back in print not only for covers, but also for campaigns. You'll be seeing Gainsbourg in nearly every September issue as she's one of the faces of the new Louis Vuitton campaign. But for now, take in the beauty of her glorious Parisian shoot with the Edit... and the to die for AW14 ensembles.